Asus today announced its latest VivoPC X Windows 10 PC at CES 2017. The new Asus VivoPC X is a VR-Ready compact desktop PC which weighs 5 pounds (around 2.2kg). Apart from its compact size, the device features Intel’s 7th Generation Kaby Lake Core i5 processor, 8GB of RAM and 512GB of SSD for the storage. For VR and graphic power, the PC includes the latest NVIDIA’s GeForce GTX 1060. The new Nvidia 1060 graphic card is good enough for virtual reality and it should allow you to run most VR games just fine. Also, VivoPC X includes a single DisplayPort with support for NVIDIA’s G-Sync displays and two HDMI ports. 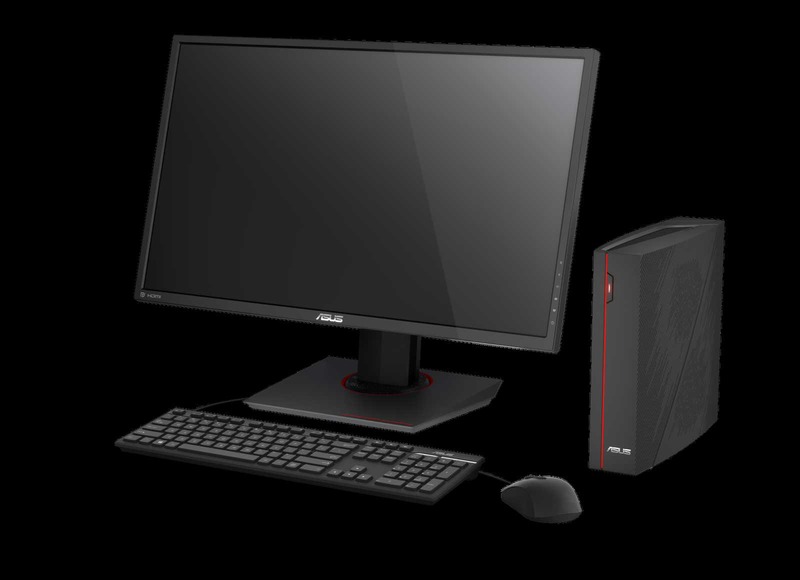 The Asus compact desktop PC also includes four USB 3.1 ports and two USB 2.0 ports. The Vivo PC X will be available from March for $799.